DeerSmart is a unique, clean and professional WordPress theme perfect for promoting and selling your products online. 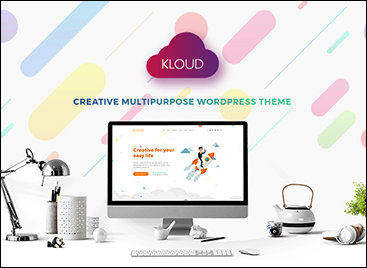 The theme offers unlimited color and font options, 23+ powerful shortcode, 07 header layout, 07 awesome sliders, custom widgets and a lot more. Its framework is built with Bootstrap 4, which provides an effective and user-friendly timeline component. It is created with clean and valid code, which makes the theme fully responsive and functional. DeerSmart is a suitable theme for creating eCommerce and portfolio sites. 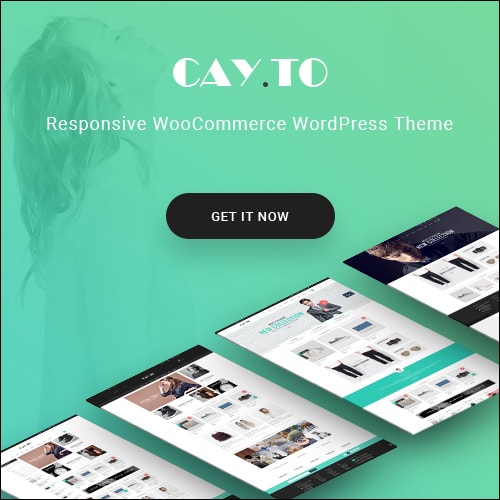 This theme is available in 08 different homepage layouts to help you pick the page layout that best suits your business needs. Let your eCommerce website standout by changing the color scheme and font of your website. DeerSmart is an e-Commerce WordPress theme which is ready for different types of eshops. You can find pre-design versions for fashion, electronics, tech products and other types of niches. 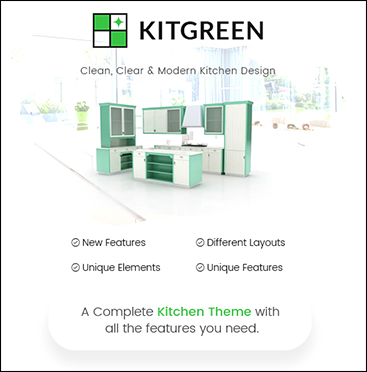 Theme offers different types of very interesting layouts for your website homepage. You can list your most attractive products, categories and discounts in very creative ways in order to make amazing impression, lower bounce rate, increase engagement or promote your brand in very professional manner. 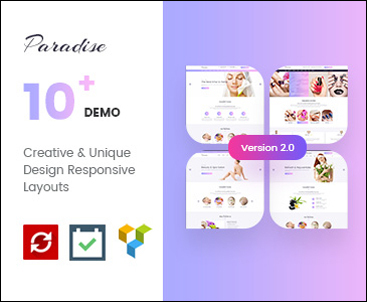 Theme comes with great performance and loads only within 1.79s (homepage test) which is great for engagement, conversions and search engine rankings as well. You can count on reliable support, documentation and regular updates. 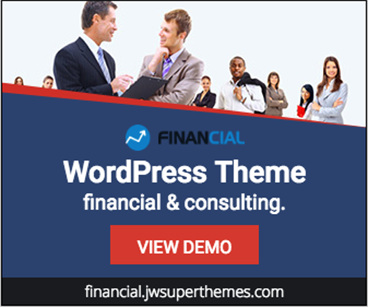 Theme can be built within few clicks and also designed by installing demo data. After that just adjust colors, pictures, branding and start adding your own products. What else? You wont miss any important ecommerce features for your future online store website in 2018. Listing all features would be never ending process but we can ensure you, nothing is missing for small ecommerce business. Make sure you visit live demo and play around with actual live theme. That will give you the right feeling if this is perfect fit for your project! 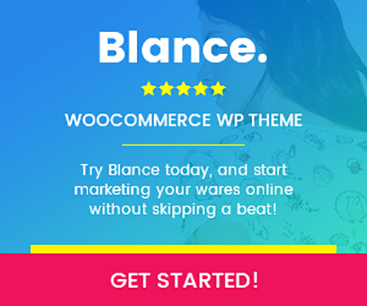 Be compatible with the WC Vendor plugin named WC Vendor  Multi Vendor Marketplace WooCommerce Plugin, you can totally create a market with variety products from different providers. 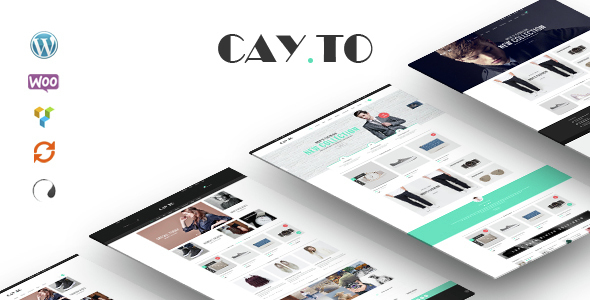 One special thing is that this theme supports specific mobile layouts.This integration will bring to customer many benefits in experiencing your website, now you totally yourself can create a unique e-commerce for your business. 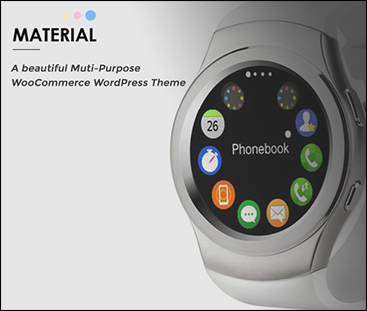 Just by some clicks, you completely see this theme with powerful features as following! DeerSmart Child Theme  Customize or tweak an existing WordPress theme without losing the ability to upgrade DeerSmart theme. Built on Twitter Bootstrap  DeerSmart uses Twitter Bootstrap. This means that a range of shortcodes are automatically supported. For ease of use you can use the Visual Composer, Easy Bootstrap Shortcode or any other plugins to easily add visuals to your website. Header stick  Sticky Header is a godsend for those people who are tired of scrolling up from the bottom of the webpage to select an other menu item. DeerSmarts main menu with logo will be following when you scroll and always be at the top of the screen. Now the viewers of your site will be thankful for the fast and easy navigation. And of course, this sticky header feature can be easily enabled/disabled in options panel of your theme. # UPDATED: 1-Click Import All Content. # ADDED: DeerSmart Child theme.